I thought I'd tell you about how I got started designing patterns and how Heisler's Creative Stitchery began. I started my business in the 1980's selling handmade dolls and other crafts. In 1991, with encouragement from a pen pal, I submitted and sold my first design to Doll Designs Magazine. Over the years I have sold patterns to Doll Designs, Doll World, Teddy Bear Review, Country Handcrafts, Crafting Traditions, Soft Dolls & Animals, Doll Crafter & Costuming, and Better Homes and Gardens. In 1995 I started printing my own patterns. I now have more than 20 patterns for sale. I even have pdf versions of them. You'll find them at my website, Etsy, Ebay, Patternmart, and other places online. See my links to these sites. 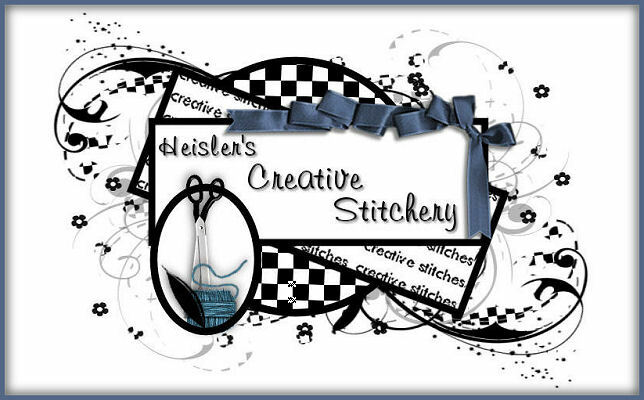 On March 30 1994 Heisler's Creative Stitchery was started. First came a mailorder catalog of tatting, cross stitch, silk ribbon, and Brazilian embroidery supplies. Then came a small newsletter and publishing my own patterns. 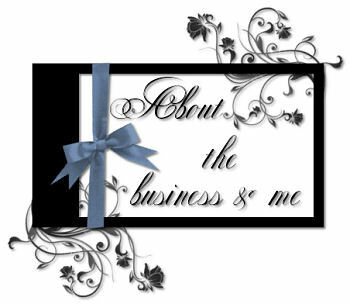 My web site went up in 2002 and since then there have been many changes to the business. The biggest was dropping the embroidery supplies and cutting back on most tatting supplies. I still carry Areo and various shuttles by Handy Hands at my Etsy store. I even sell some shuttles I've decorated with matching little totes for holding tatting supplies. On January 31, 2006 I opened my ebay store. I no longer have a store there but I do try to keep up some of my patterns and when I'm doing a destash of supplies I list them here, too. You will find most of the dolls I make there. I opened the etsy store in 2008 and love the site. The etsy store is open all year because they have very low fees. It's a much nicer place to sell at with less grief than you get at ebay. This is the place to go if you are looking to buy anything handmade. 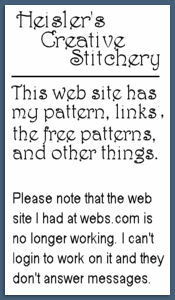 I have been very lucky to find web sites that would sell my patterns for me. Dollmaker's Journey sells a small assortment of my patterns. I rent space at Patternmart so I can offer pdf downloads of my patterns. I also offer paper versions there as well. I've also added craftsy to my places to sell at.You can find links to these sites in my links list. I guess the newest change to the business has been linking my web address to this blog instead of my web site. For now it's best for me.